Meghan, Duchess of Sussex as well as her husband, Prince Harry, attended the This Girl Can campaign at Government House on October 18, 2018, in Melbourne, Australia. 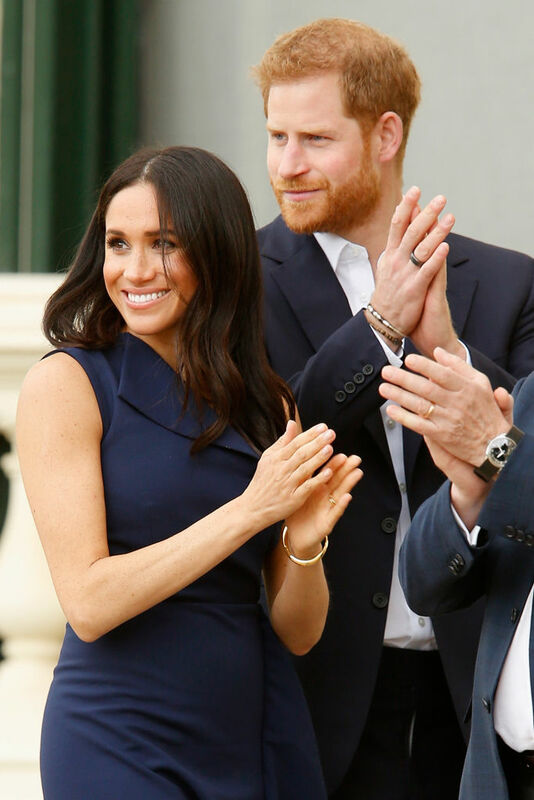 After announcing that they are expecting their first child a couple of days ago, we’ve got the first glimpse of Meghan Markle’s baby bump. 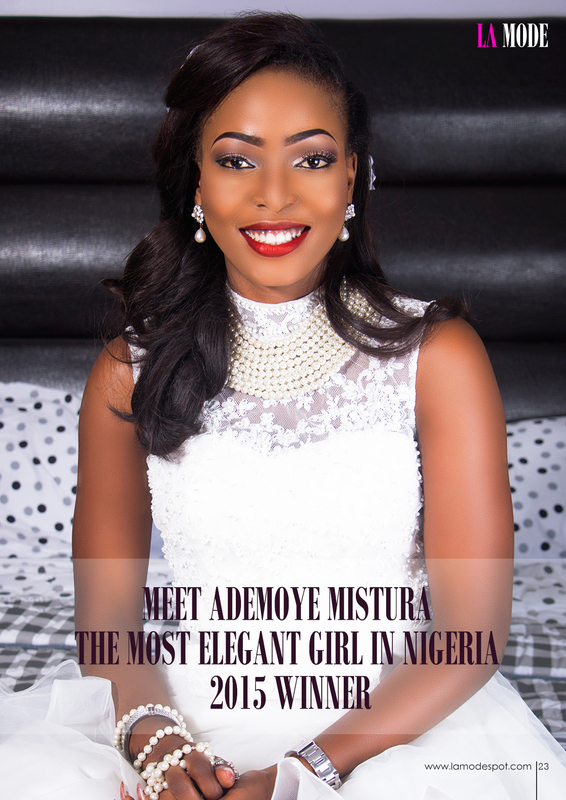 La Mode Magazine Latest Issue:Ademoye Mistura Most Elegant Girl In Nigeria 2015!! 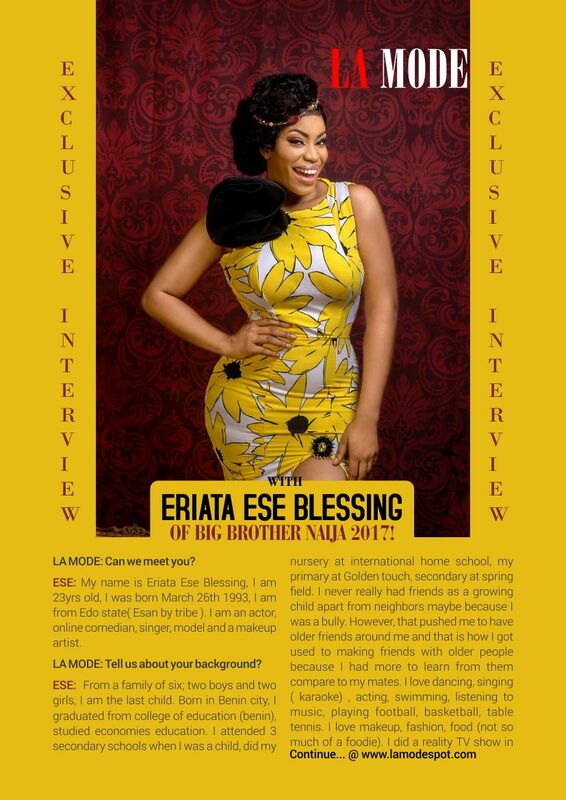 EXCLUSIVE INTERVIEW WITH ESE OF BIG BROTHER NAIJA 2017!